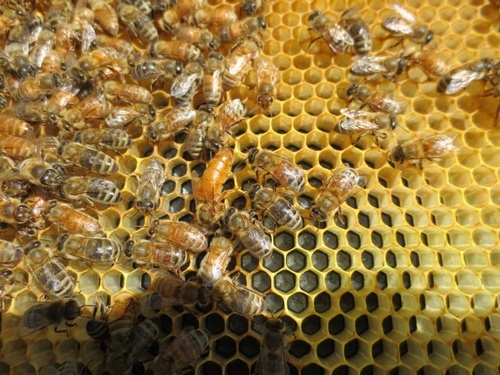 Honeybee farm in the production of honey and provision of pollination services. 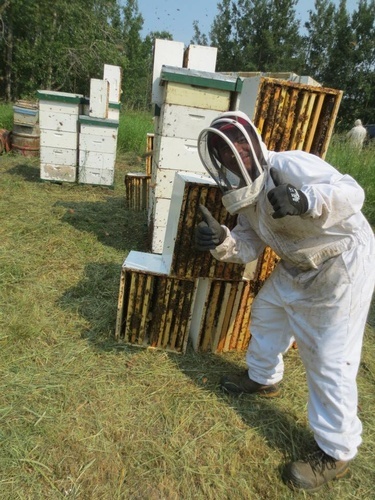 Busy Bee Farm is a honeybee farm built on a foundation of positive relationships and honest experience. 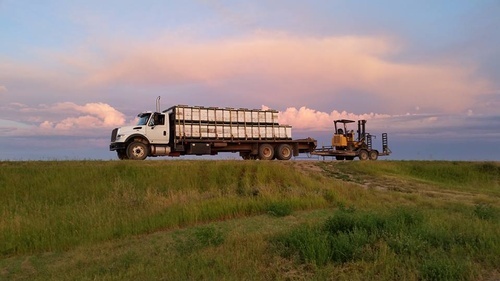 Established in 2008, near the community of Hay Lakes, Alberta, Mike and Jenny deJong built their farm from the ground up. 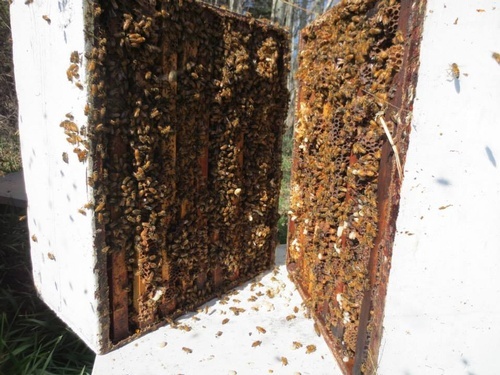 Busy Bee Farm commercially produces honey and provides pollination services. 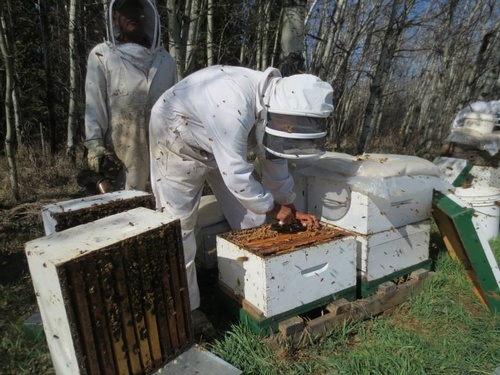 Having 20 years experience and an active member in the Alberta Beekeepers Commission, Busy Bee Farm is proud to work with surrounding community farmers to bring them the bees that help maximize various crop yields and enhance the general ecosystem. With compassion and respect for the people and the land in where Busy Bee Farm’s hives are placed, important relationships are cultivated across the province. It is with this passion and devotion that Busy Bee Farm producers an honest natural honey product and provides a high quality pollination service.